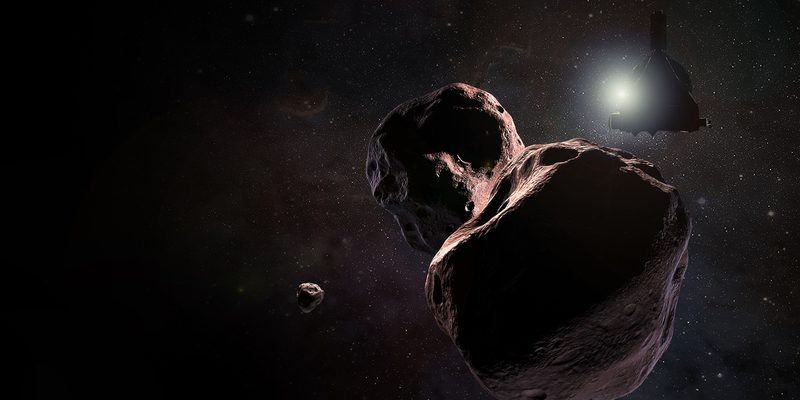 The September 19 event will be livestreamed from the New Horizons Mission Operations Center at the Johns Hopkins University Applied Physics Laboratory (APL) in Laurel, Maryland. It will air on Facebook Live, NASA Television, Ustream, YouTube and the agency’s website. The conversation will cover a range of topics, including the preparations, plans and goals for exploring Ultima. The encounter will occur approximately 4 billion miles from Earth, complementing the discoveries still coming from the mission’s July 2015 flight through the Pluto system, during which the spacecraft provided the first close-up images of Pluto and its moons, collecting data that has transformed our understanding of our solar system’s outer frontier.For the upcoming flyby,the mission team is planning to come three times closer to Ultima than it did Pluto.